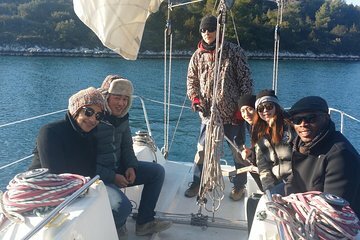 Explore the Dalmatian Islands on this half-day winter sailing excursion including a gourmet lunch. Take in the scenery around the islands Solta, Brac, and Ciovo and go snorkeling before sitting down for a traditional Croatian lunch. Small-group tour is limited to just 10 people for an intimate atmosphere.